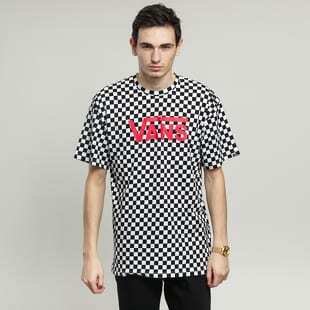 Paul van Doren founded Vans in 1966 together with his brother and friends. 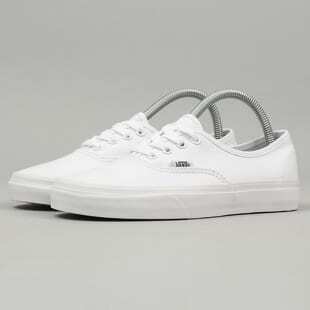 This was also the year when the Authentic model breathed for the first time. 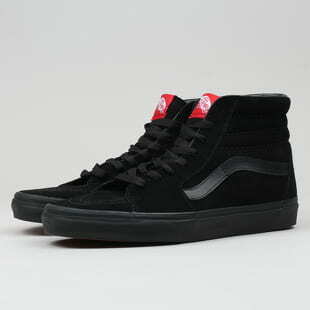 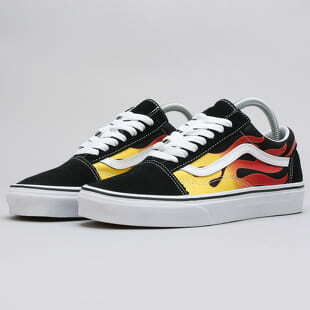 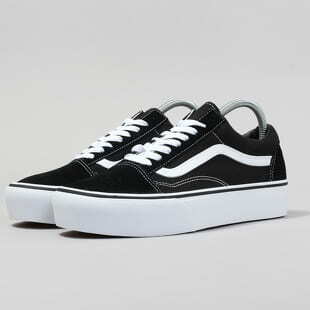 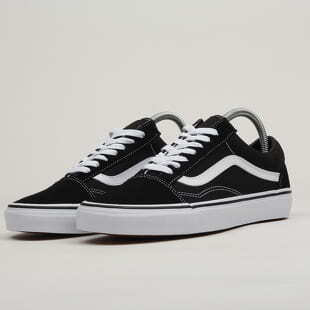 Ever since, Vans has been coming up with iconic models one after another, such as Old Skool or SK8-Hi. 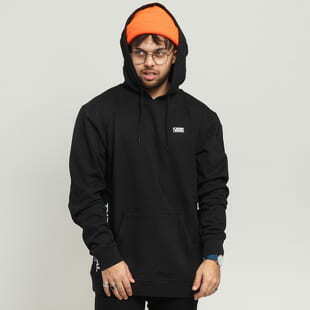 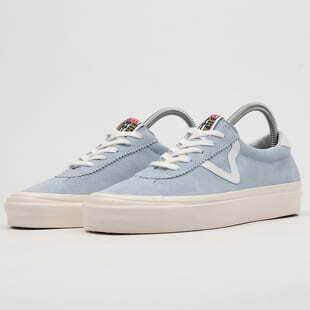 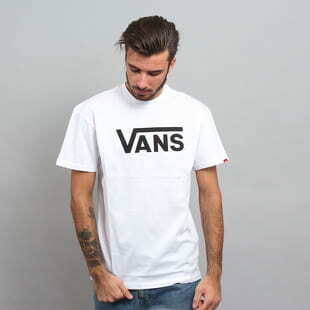 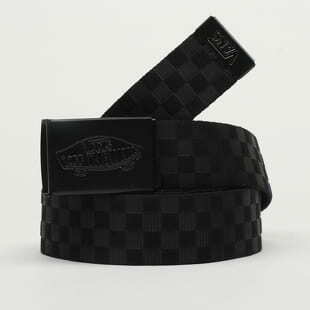 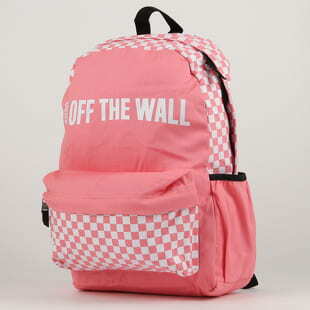 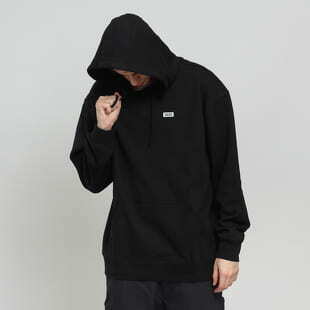 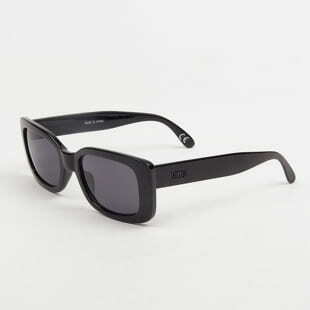 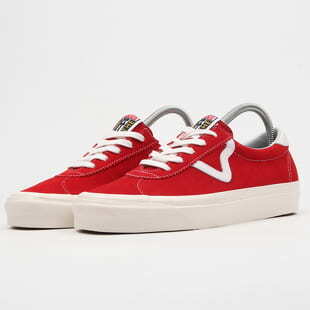 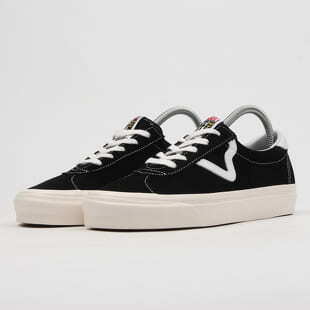 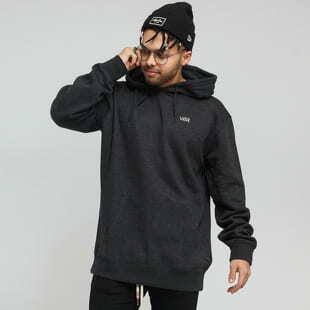 Nowadays, Vans offers not just sneakers, but also hats, backpacks, or apparel.